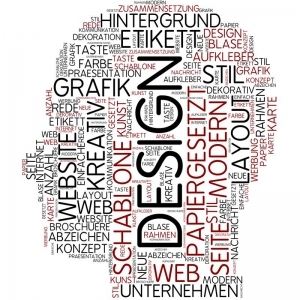 Graphic design is something that a lot of webmasters underestimate. They tend to think of it as fluff – when in truth it is one of the most important parts of clear and effective communication for the modern webmaster. 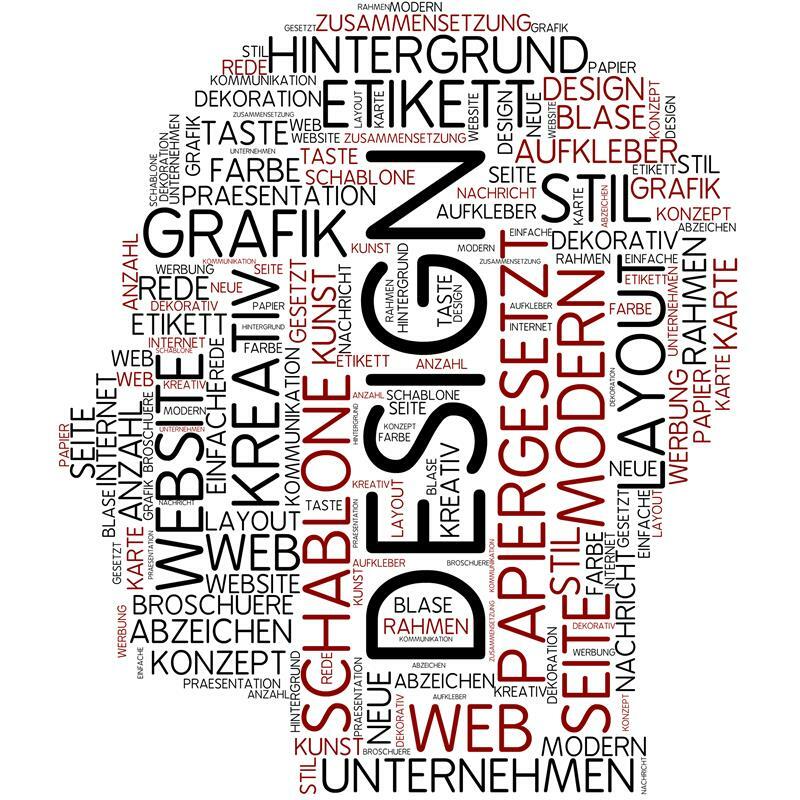 Graphic design is something that you can use to convey marketing messages, and to add to the usability of your websites. It encompases the idea of effective page layouts, good typography, visual arts, photography, and more, and it helps to set the feel and tone of the page, as well as highlight whatever your most important messages are. A good designer will use your logo and branding, and include your colour scheme so that you can reach as many people as possible and reinforce your brand image for them. Remember that it takes up to 12 exposures to a brand in order to get people to recognize it and recall it when they are thinking about whatever niche you serve. For most brands, a lot of those exposures will be in the form of print media or even radio advertising. Online advertising is a great additional option. It is something that has a huge potential reach, that can reach people organically, and that requires steady maintenance – but maintenance that is lower effort than having to run fresh ad campaigns every month. It is vital, however, that you remember that working with graphics is a skill. Good designers put a lot of effort into researching colour combinations, shapes, typography, scale, and the application of white space. They know what works, and what does not, and they can express their ideas very well. You might see a design and think ‘that looks simple, I could do that’ – and perhaps you could replicate it now that you have seen it. However, what sets a graphic design expert apart from a novice is knowing how to make something brand new. Whether you are making signs, logos, business cards or an entire website – an infographic, a press release, or a header for a Facebook page, if you don’t know the basics, you will waste time and effort with clashing colours, poor spacing, overly cluttered designs, and other issues. You can overcome some of these challenges by learning the colour wheel and the rule of thirds. These are two basic rules of thumb that designers use to make sure that their images look as good as possible. The rule of thirds helps you position images and align them in a way that is pleasing to the eye. The colour wheel helps you to find shades that contrast and complement each other, instead of clash. You will also find that your image editing software has a lot of useful features that help you to put together professional looking images. You can use grid lines to make sure that your images line up, for example, and you can limit the font sizes and faces in your image to just two or at most three, so that it does not look cluttered. It helps if you can take the time to make your image, then look over it later. Don’t try to get it all done in one day. Getting some space between the design and yourself will help you to ensure that you don’t overlook things in your designs. Common problems include spelling mistakes, images that are not aligned or that are off-center, and colours that look like they bleed into each other. Learning about the psychology of colour is important too. Some shades are calming or soothing, others are associated with power or happiness, and some tend to have more negative connotations. Learning which colours mean what – and which appeal to certain age groups – will help with marketing a lot. As much as we would like to control our own brands, it simply is not possible. Your brand is what others decide that it should be. You can dictate what you put forward for your brand – but if a different subculture or demographic decides to embrace it, then shaking that image off will be difficult. One strong example of this is Doc Martens. While they were originally intended to be a rather serious shoe, it is youths that embraced the brand and decided to make it a part of their rebellious subculture. The same has happened with certain tech brands, which became ‘safe’ rather than bleeding edge. You need to be mindful of this when you are looking at the graphics that you use. Take, for example, blue. While it is supposed to be soothing, it is also boring – something that people associate with finance products and law. If you want to market a finance product to a more youthful audience, you need a more youthful logo, and a more vibrant colour scheme. It’s that knowledge which makes it so important to hire a skilled graphic designer to do your headers and your logos. One good option is to invest in a brand package, so that you get a logo for your website, a header for your blog, something you can use for your social media pages, and something that you can use for letterhead as well. This will help you to present a professional looking and consistent brand image across every media, and mean that people know what to look for and can consistently identify your brand. Having different imagery on different platforms massively detracts from your presence, and will make people question the quality of your brand. Familiarity is important for building trust in the minds of consumers, and is something that will help a lot for encouraging people to open their wallets when it matters. If you do decide to design your own graphics, test your designs on a few of your friends and family members to get some impartial feedback, and be willing to keep tweaking until you find the perfect look.